The days of transferring through New York to fly to Europe may soon be limited for those traveling from Cleveland Hopkins International Airport. 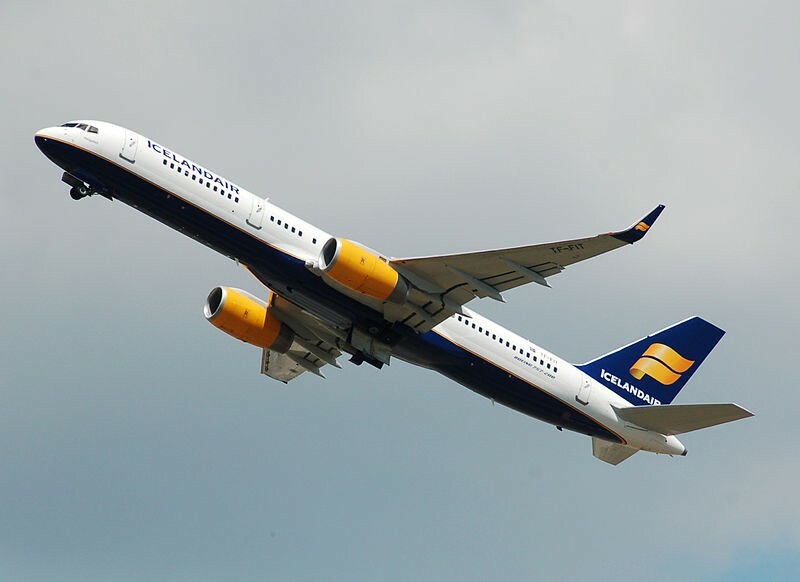 Icelandair has announced plans to extend its recently added service through the winter, making it the first airline to offer year-round direct flights to Europe out of Cleveland. Since May, Icelandair and Wow Air have made European travel more affordable than ever for Northeast Ohioans, with their cheaper direct flights to Iceland's capital city of Reykjavik. The area has since become one of the popular destinations for Clevelanders this summer, according to local travel agents. And, as Hopkins told Cleveland.com, there's been a 13 percent increase in international travellers this year since this same time in 2017. So far, no word yet on if Wow Airlines will resume flights to Iceland from Cleveland next year. In the meantime, travel runs through October with that airline. For those looking to travel around Europe once in Iceland, flights are also quite cheap. Customers can now book tickets on Icelandair through July 2019.